Join us and share your fare in the farmer’s backyard. 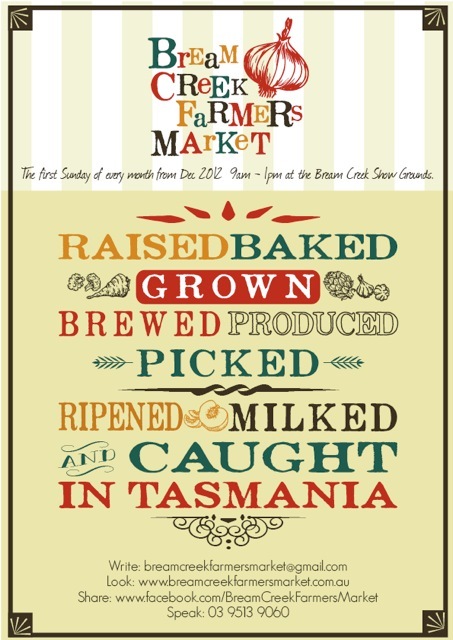 For more info visit https://breamcreekfarmersmarket.wordpress.com/new-stallholders/ . Plant the seed – send your expression of interest today!